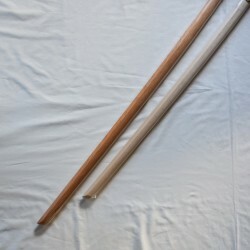 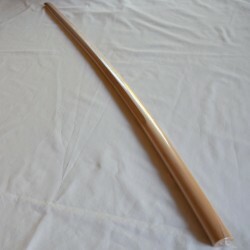 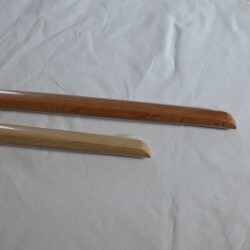 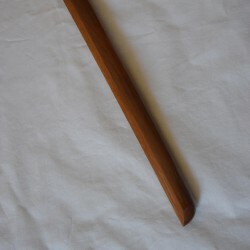 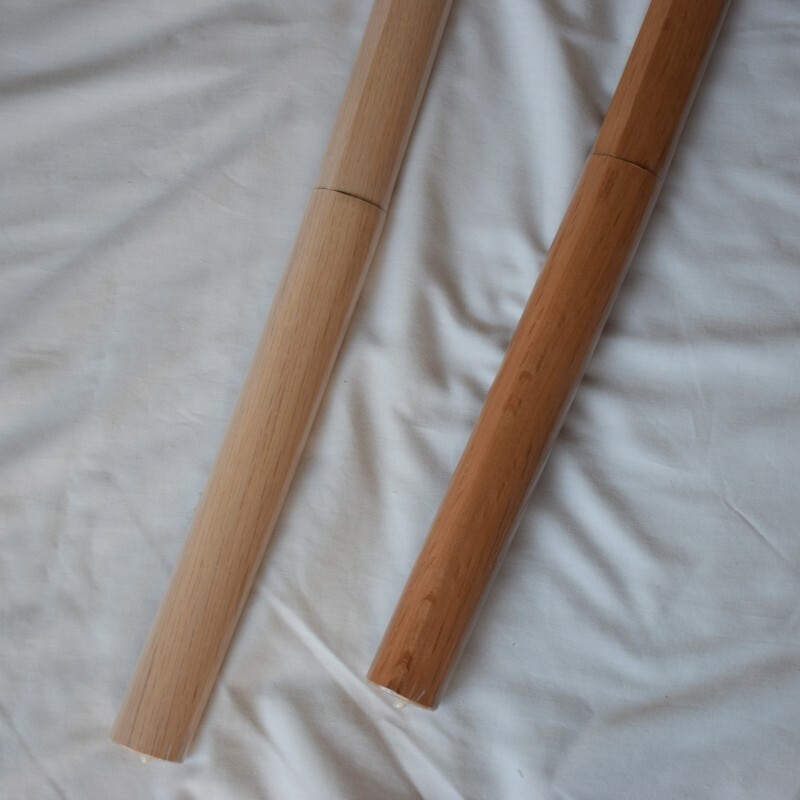 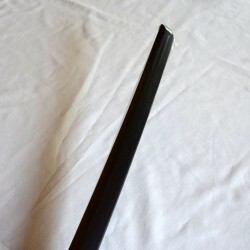 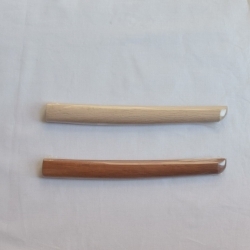 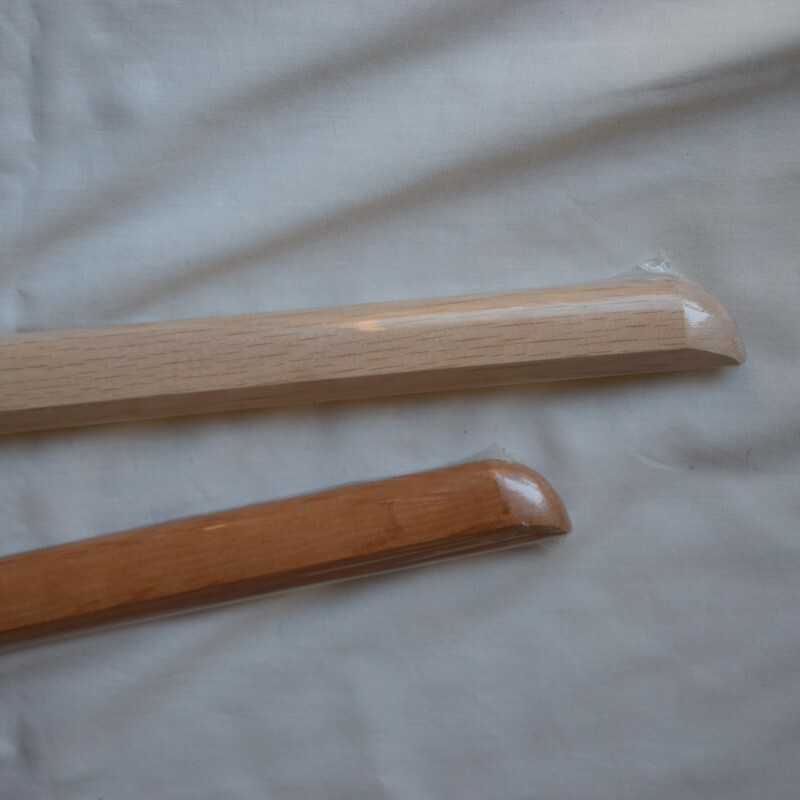 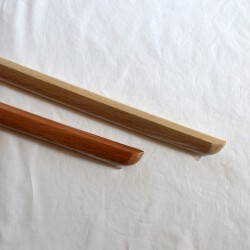 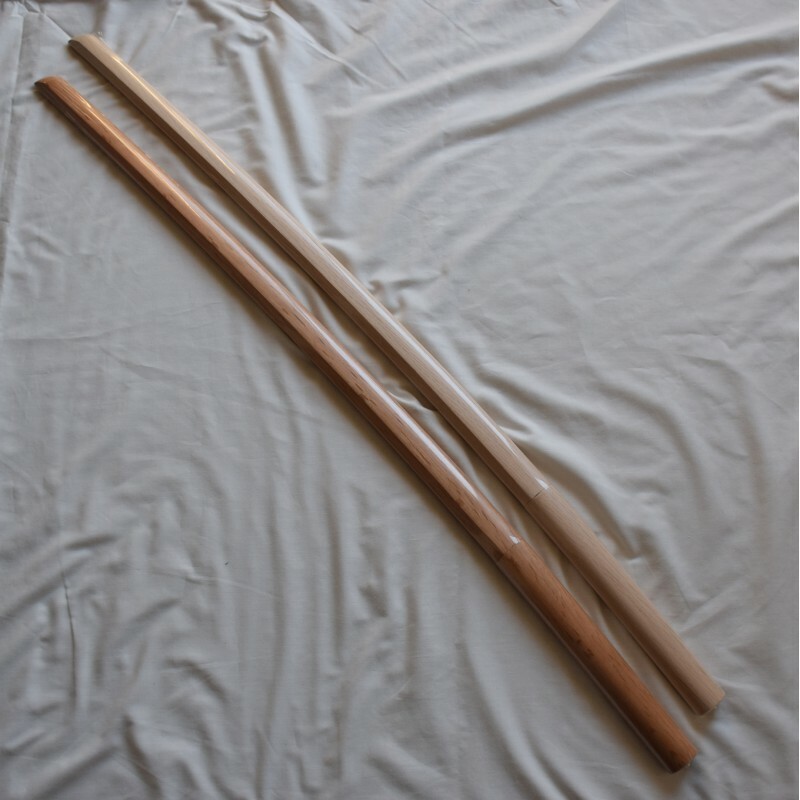 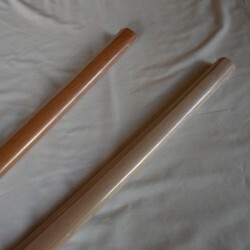 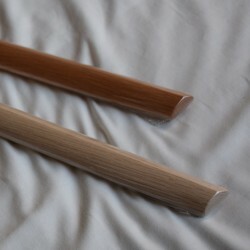 Japanese kendo wooden sword white oak popular type made in Japan. 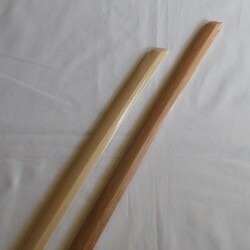 For the practice of "KENDO GATA (KENDO KATA)"
Kendo Gata Wooden sword is solid, robust, with a good resistance to physical constraints. 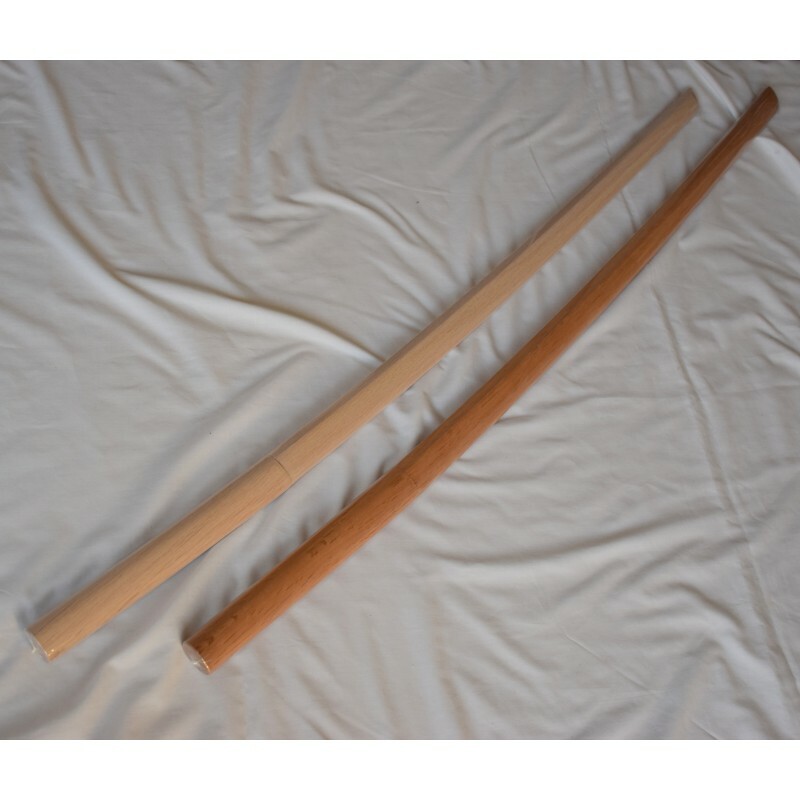 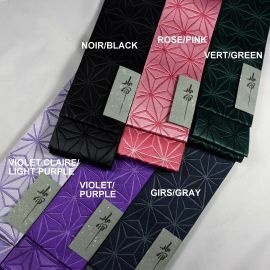 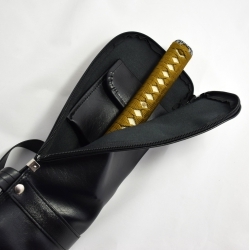 This is the ideal booke for Kata training or Suburi of Kendo and other martial arts, such as Iaido and Aikido. 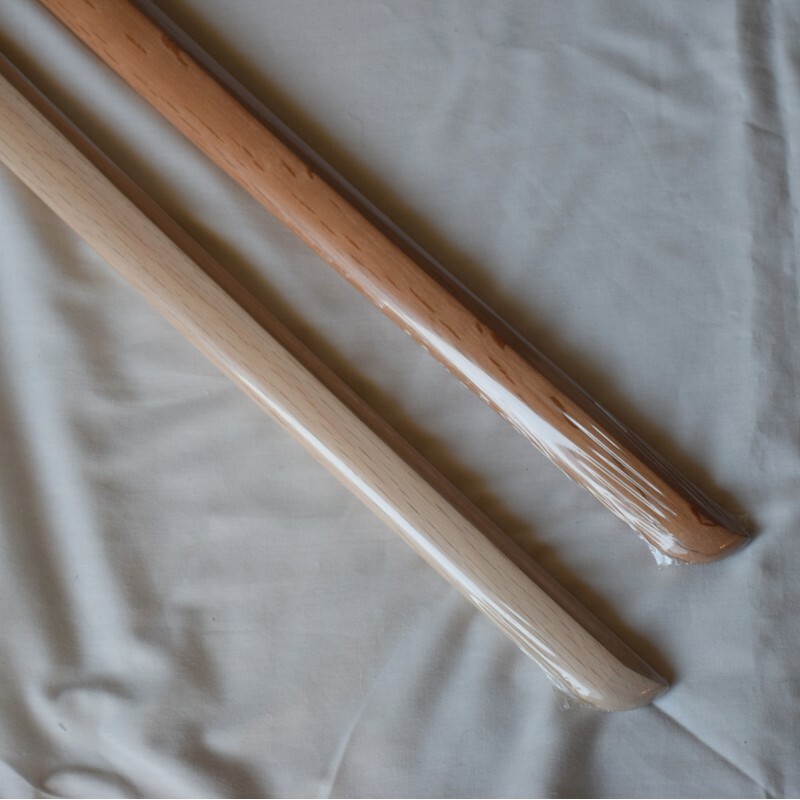 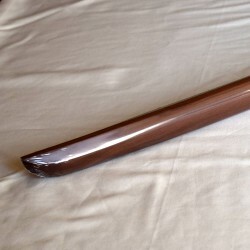 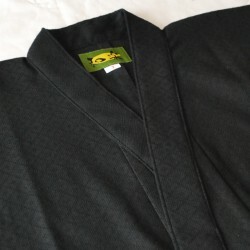 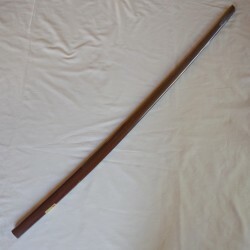 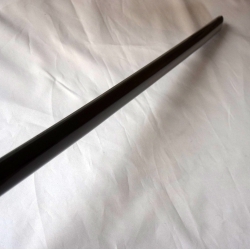 This is the most popular bokken in Japan and is the reference bokken of All Japan Kendo Federation and the Japanese Minister of Defence. 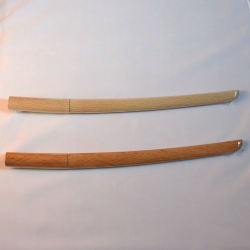 This bokken has a tsuba groove. 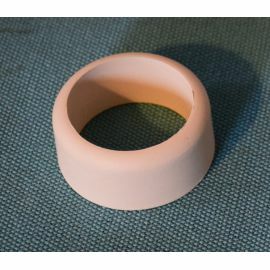 You can put tsuba and tsuba dome.